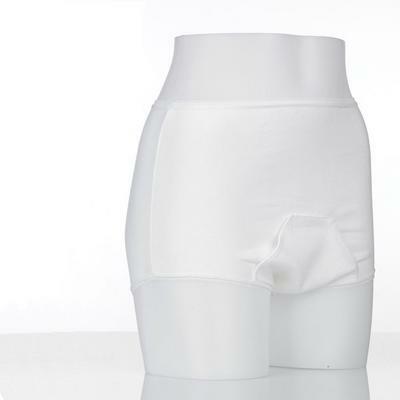 Kanga Pouch Pants are designed to effectively overcome the problems associated with urinary incontinence. The Kanga female pouched pant feature a discreet, externally fitted waterproof marsupial pouch to hold disposable and reusable pads. The pants have both elasticated waist and legs to ensure a comfortable, individual fit. Machine washable. Visit our Southampton showroom and try before you buy! Call 0800 652 1440 orBook your visit online!